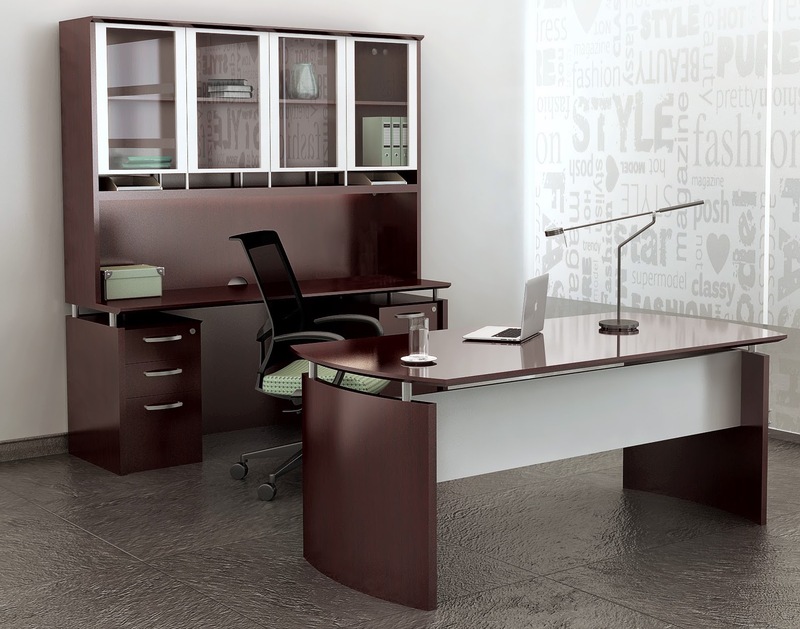 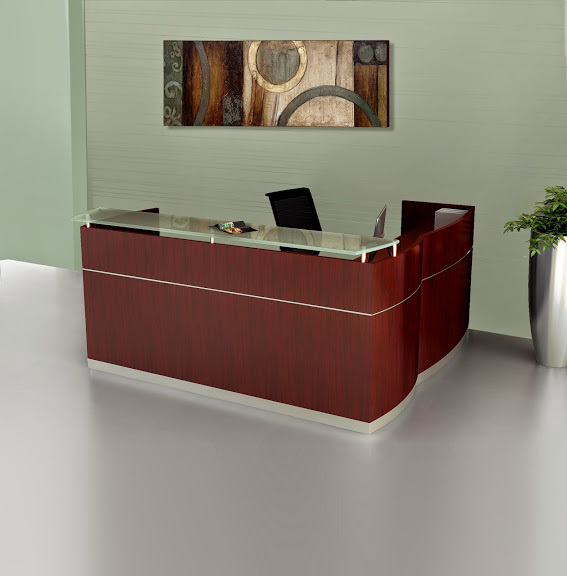 This modern U shaped reception desk from the Global Total Office Zira collection is ideal for 2 users. 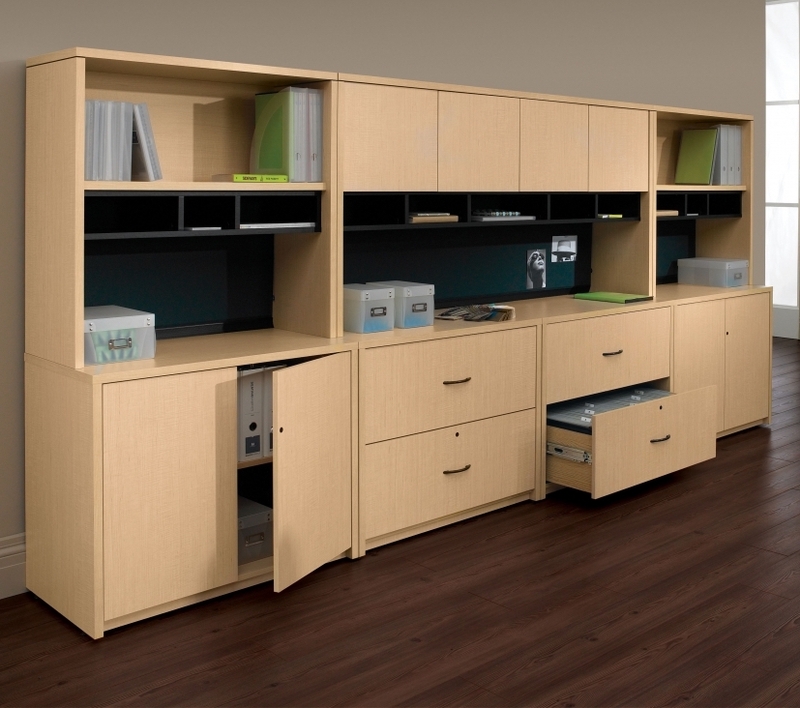 The station boasts a unique two tone laminate finish combination with glass and metal accents. 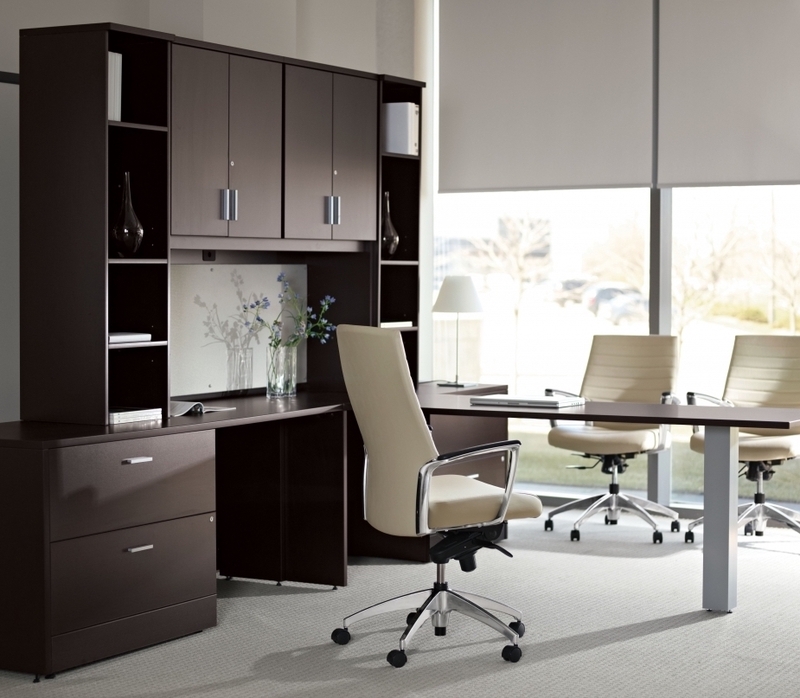 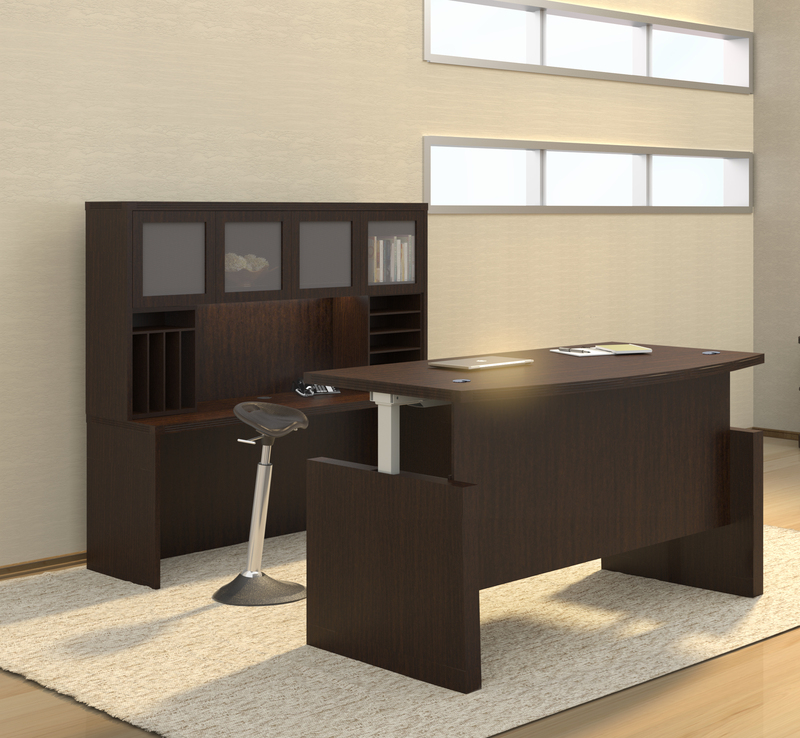 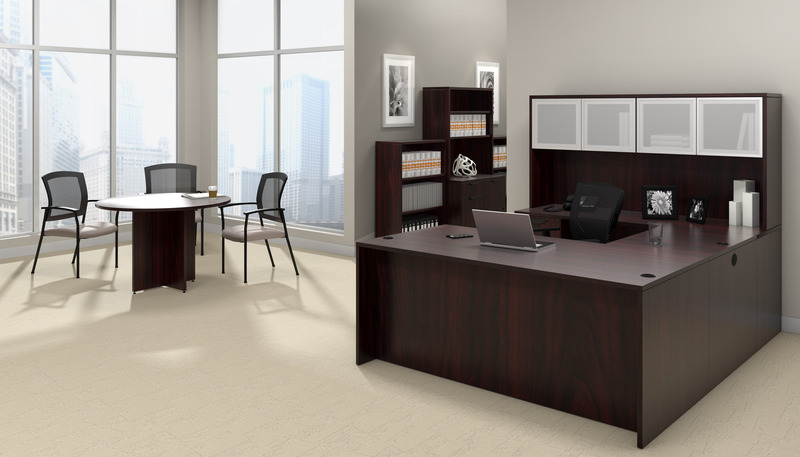 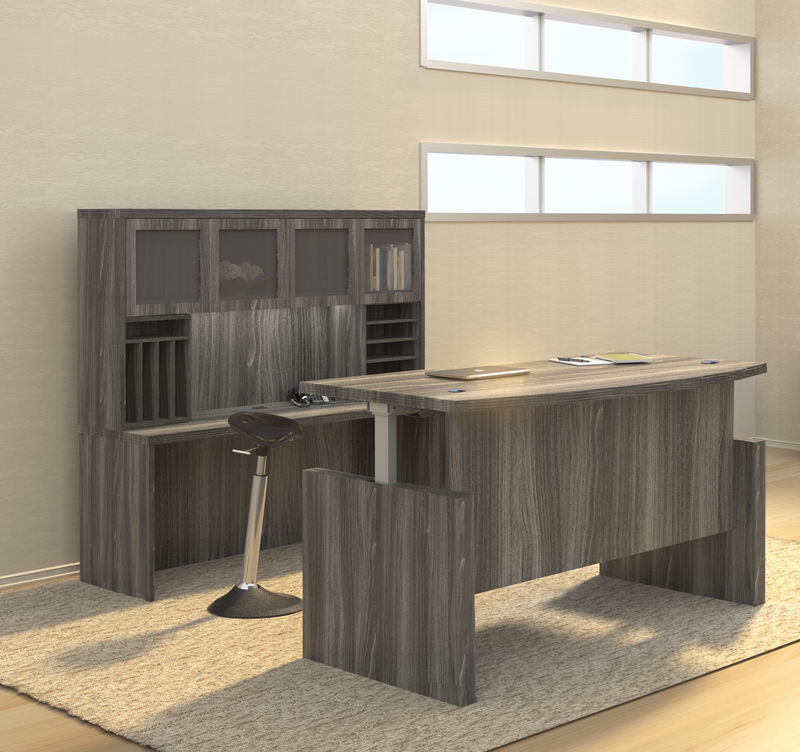 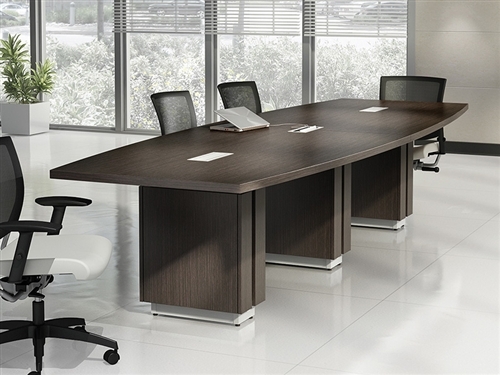 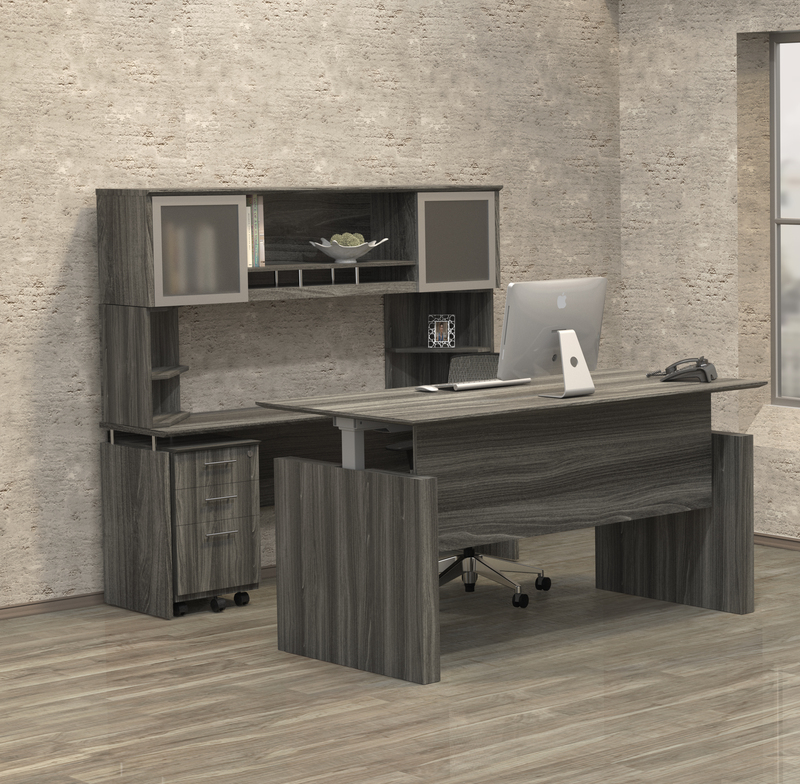 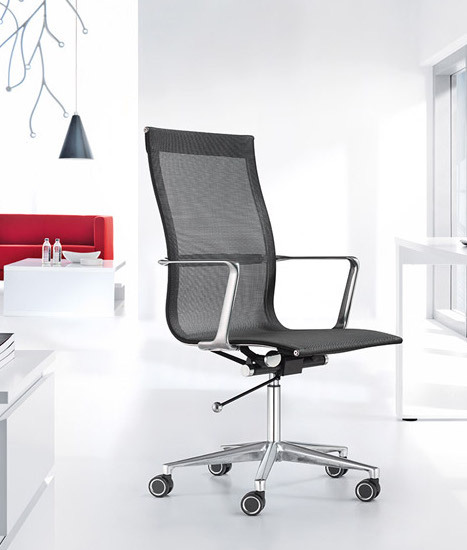 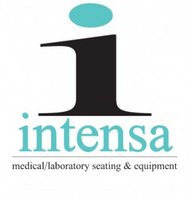 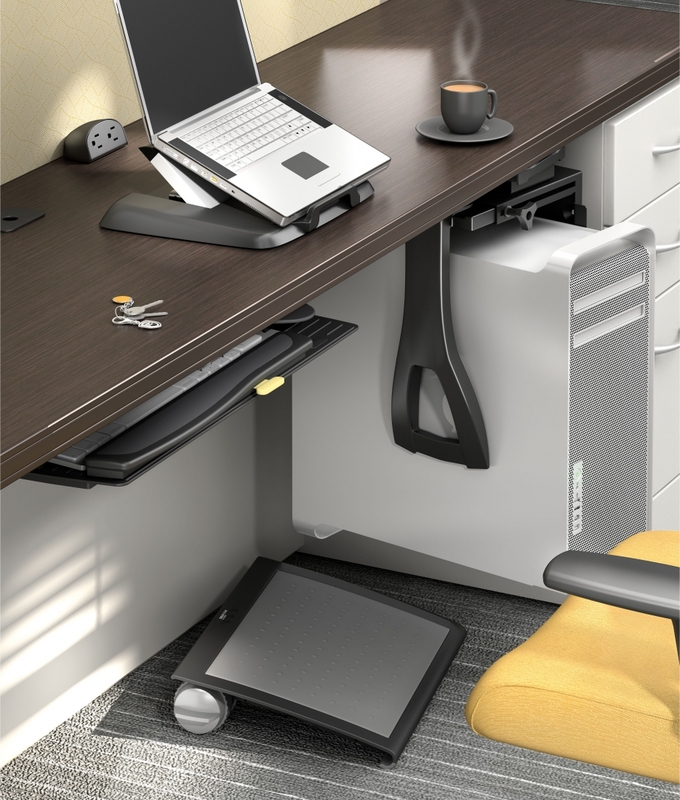 Additional finish options and matching Zira components available for executive office and conference room areas.